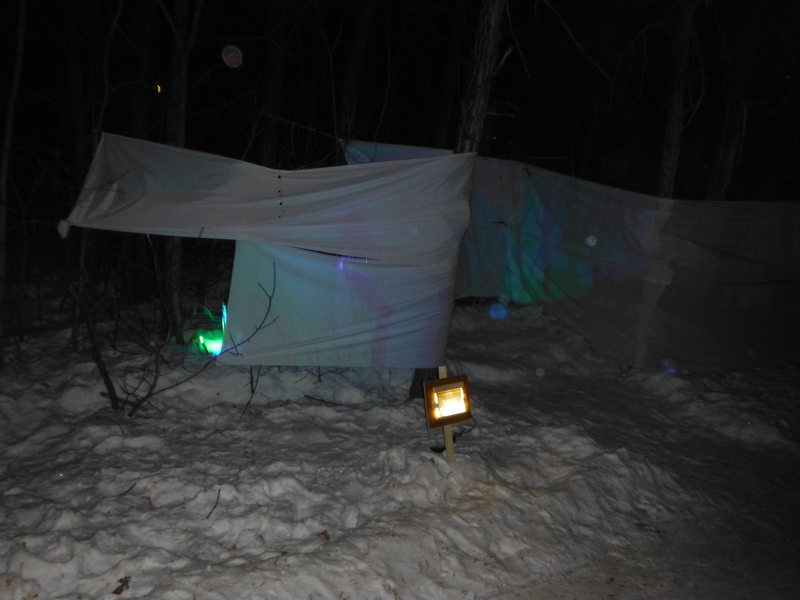 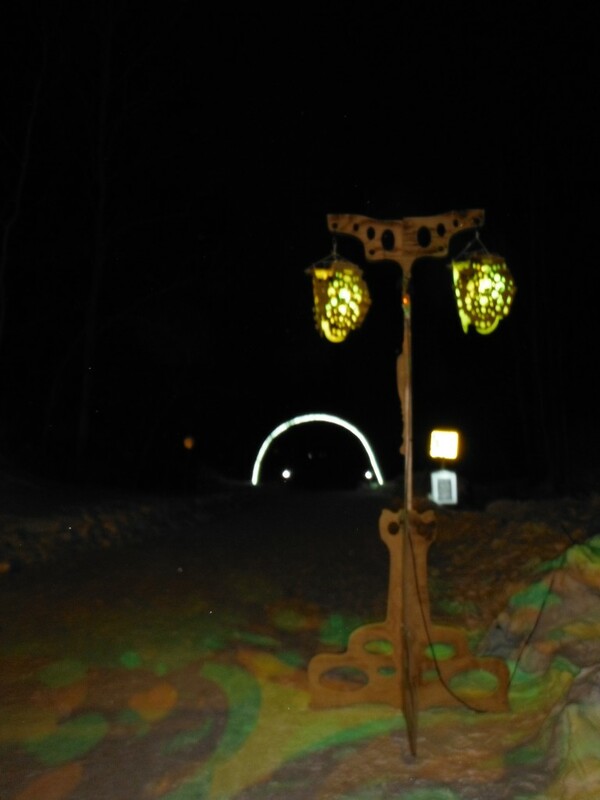 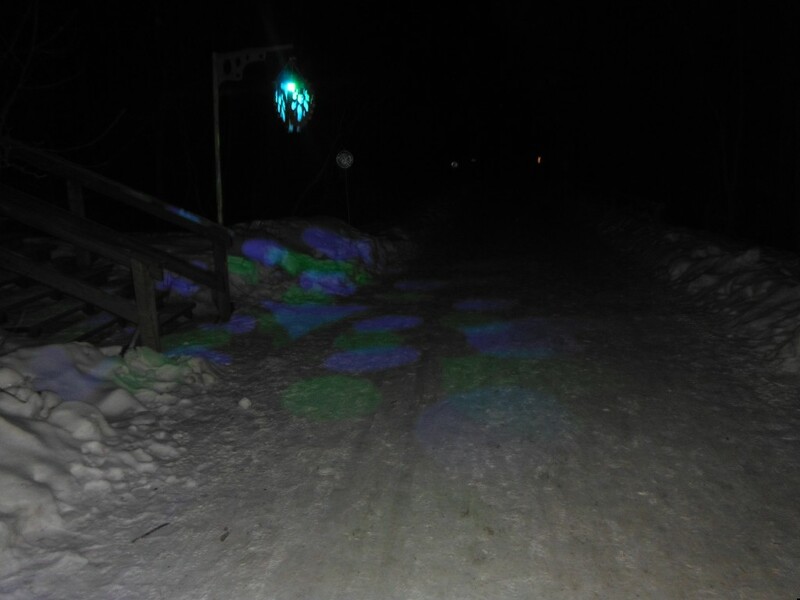 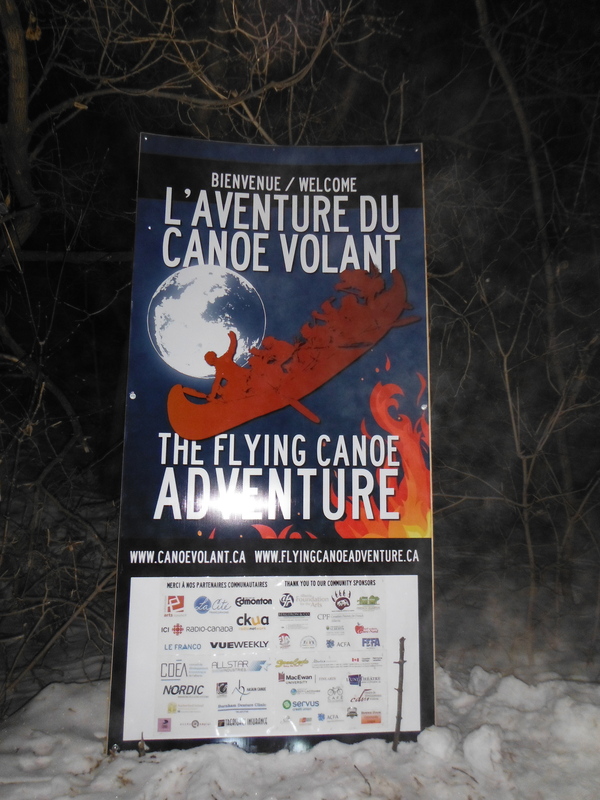 Tom and I went for a walk along the Flying Canoe Adventure Walk in Mill Woods Ravine last night. 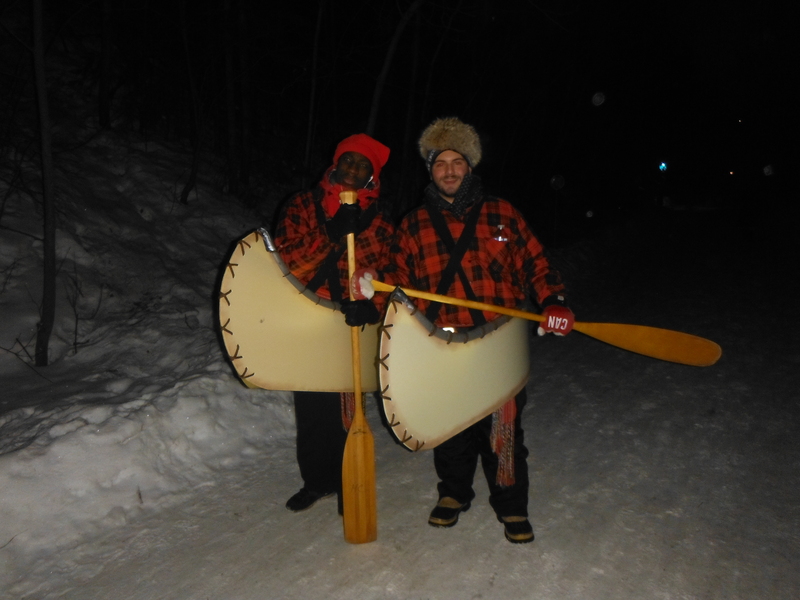 L’Aventure du canoë volant is an annual event but it was the first time we’ve checked it out. 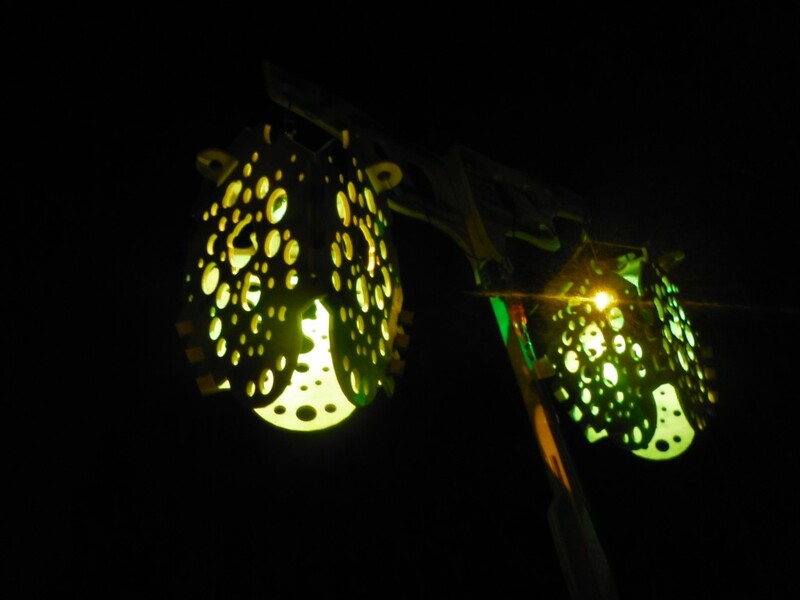 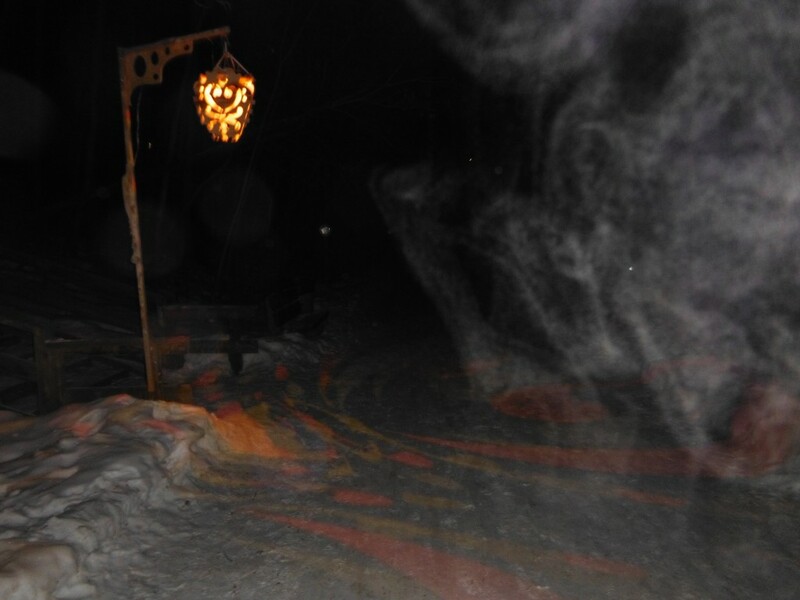 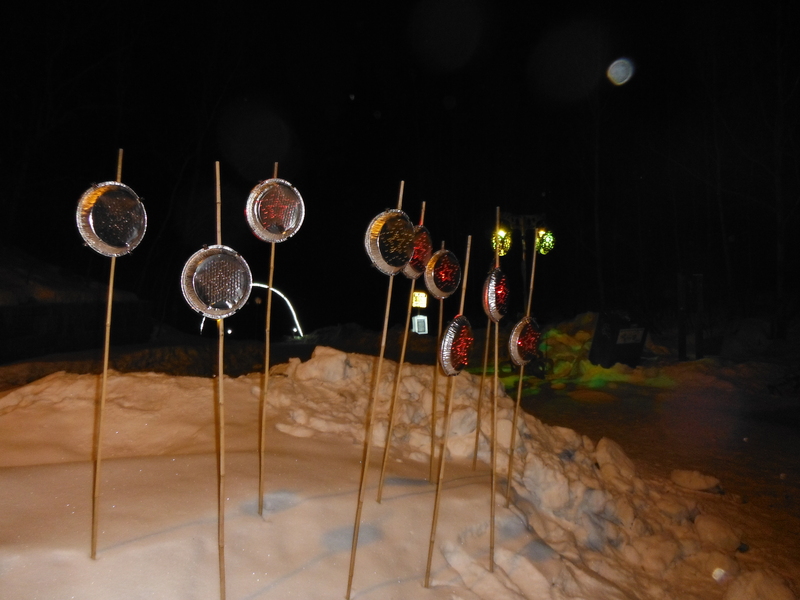 The event is a celebration of light, winter and metis tradition. 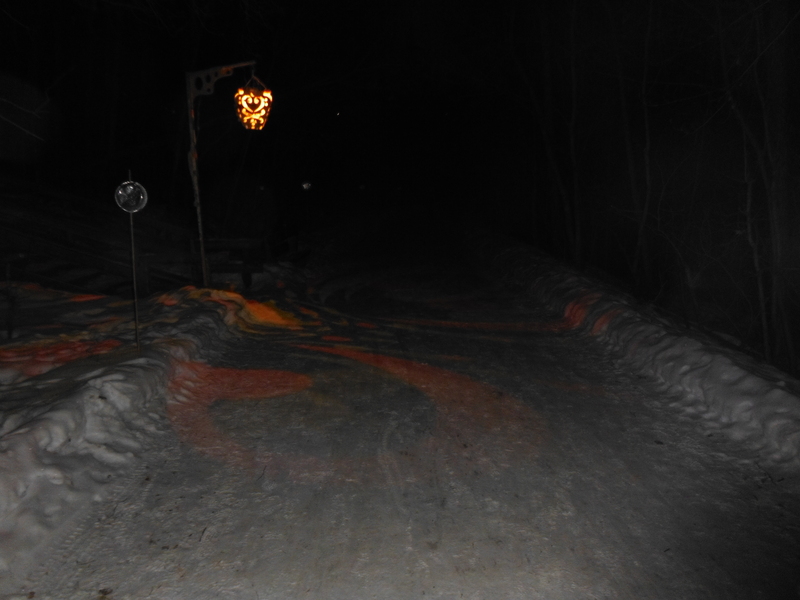 Unfortunately it was too cold to spend much time, but we loved what we saw. 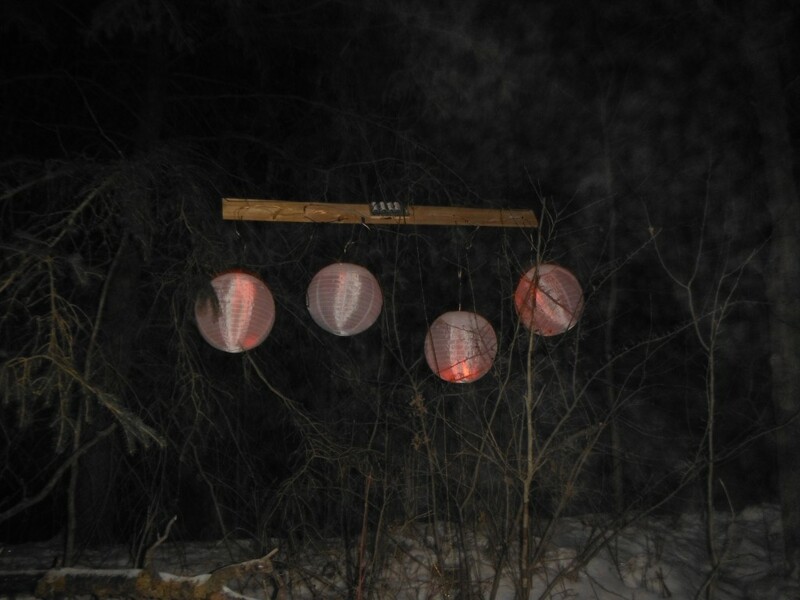 The lanterns and the beautiful moon cast beautiful light and shadows in the trees and snow. 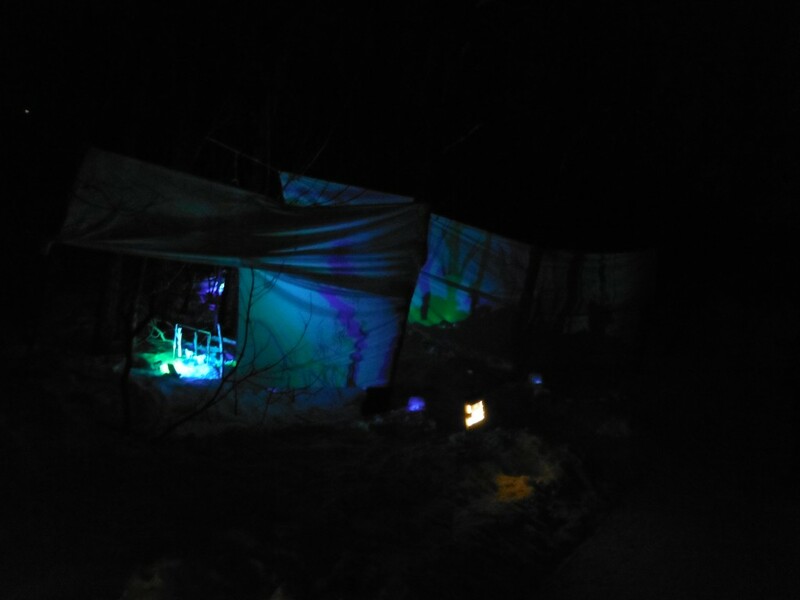 We’ll be back next year.